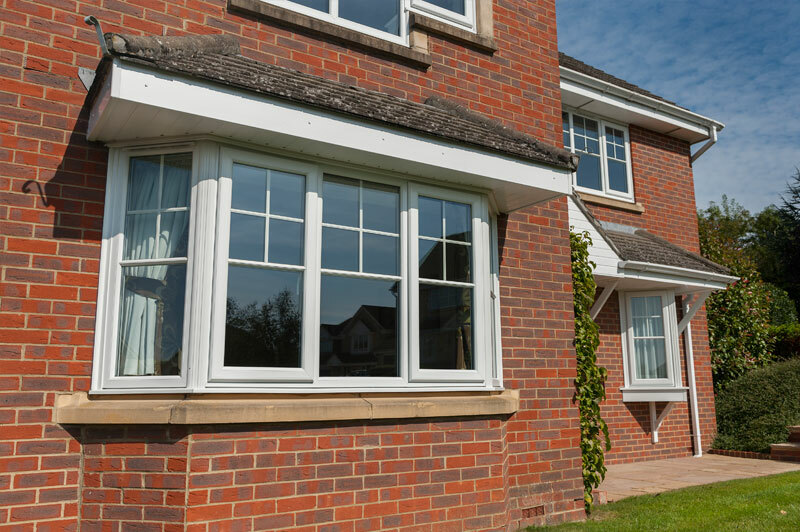 An inspirational collection of highly secure, energy efficient, upvc double glazed windows. Manufactured and installed by Abbey Windows Leicester. 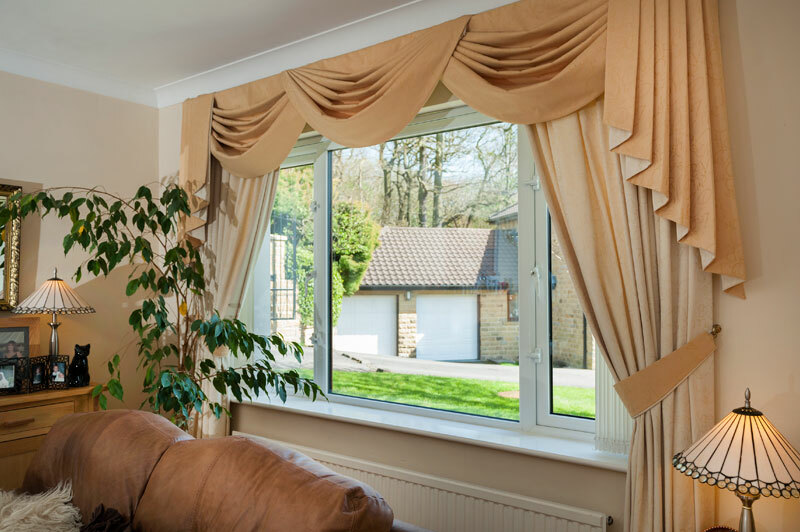 Installing new energy efficient, double glazed, upvc windows to your house is an easy way to increase security, add value and improve the appearance. 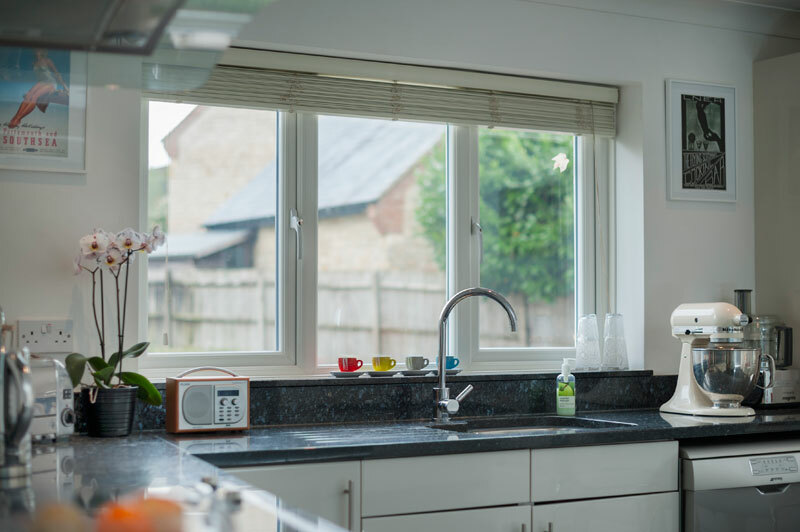 Create your perfect look from our range of beautiful casement windows - there really is something for every type of property. Unlike most pvcu double glazing window fabricators we manufacture our windows (and doors) to simulate the look of traditional wooden frames. 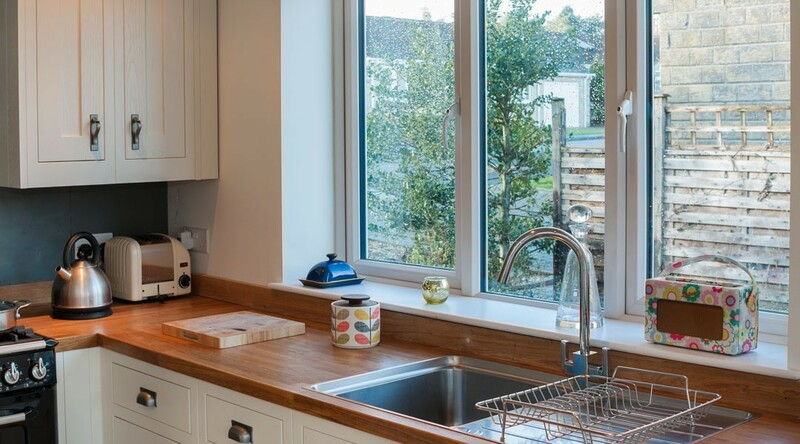 All our windows are available in a number of finishes that will compliment the look of any home, including white exterior with a white interior, rosewood exterior with a rosewood interior, rosewood exterior with a white interior, golden oak exterior with a golden oak interior and finally a golden oak exterior with a white interior. Virtually any colour can be produced as a special order - please inquire for further details. • Manufactured to simulate a traditional appearance. • Choice of frame finish. 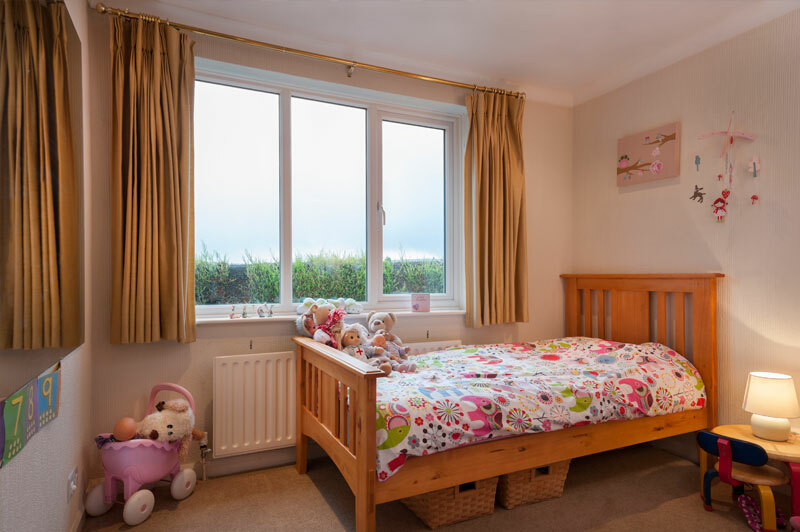 • Extensive choice of window furniture. • Sculptured frame and bead. 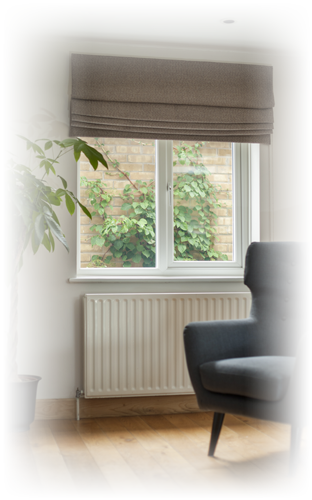 • Thermally efficient double glazing. • Multipoint locking high security locking. • Fully installed by our own Leicestershire based team. 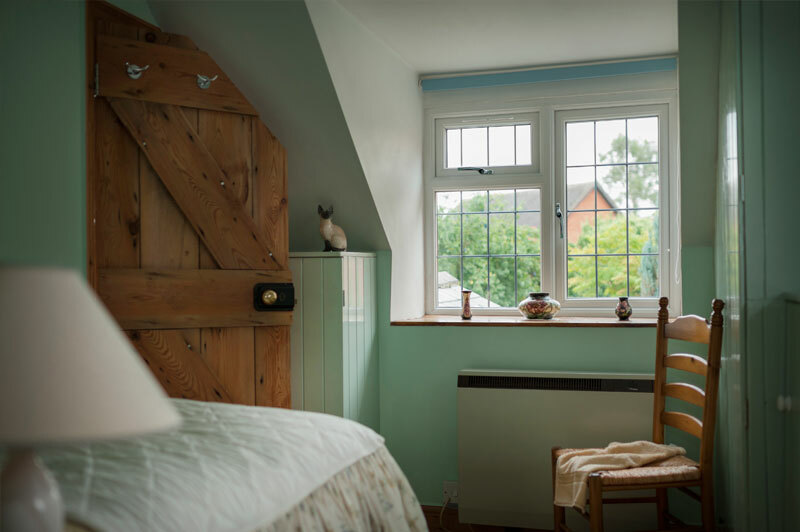 Just like our doors, you’ll find that our windows are designed to be long lasting and hard wearing, but best of all they require very little maintenance with only the occasional wipe over with a damp cloth. 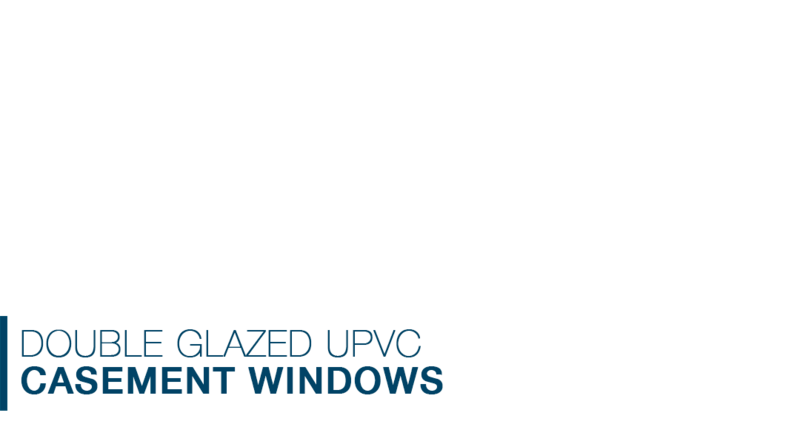 Our stunning range of stylish double glazed PVC-U windows really will compliment your home and lifestyle. 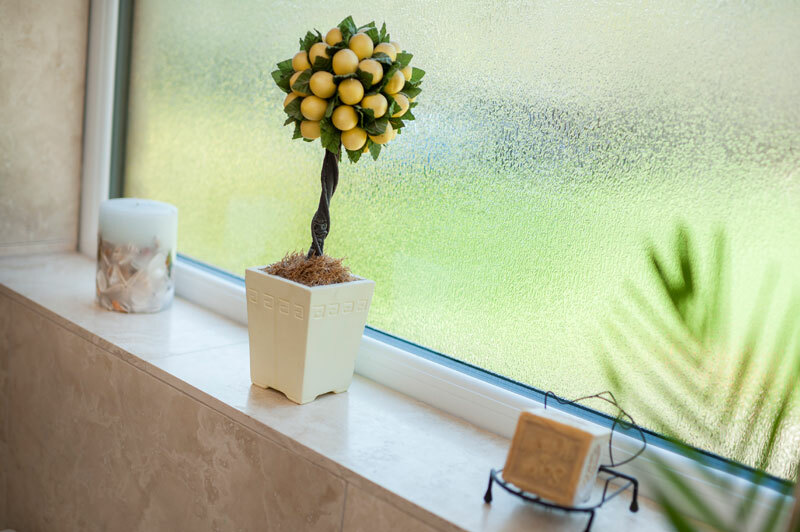 We've been installing double glazed windows throughout Leicestershire for over 28 years, so your home really is in good hands.